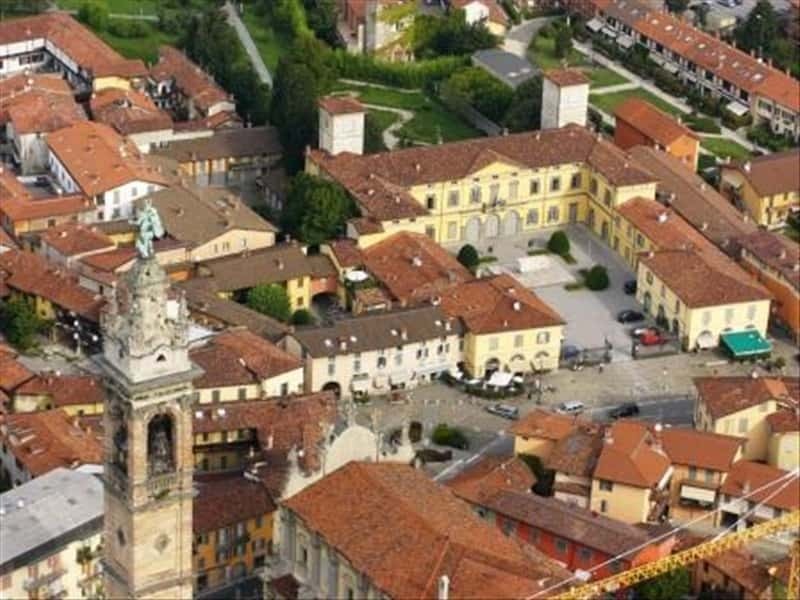 Town set in Bergamo's plain, between the Brembo and Serio rivers, Stezzano has clear Roman origins, as a plaque dedicated to the Emperor Antoninus Pius and a funerary inscription, dating back to the I century AD, reveal. After the fall of the Roman Empire, it passed under the control of the Ostrogoths, Lomards and Franks. It is mentioned for the first time in a document of 805, with the name of "Stegiano". The following centuries were characterised by numerous battles between the Guelph faction and the Ghibellines one of the Bergamo area, until 1433, when the territory passed under the jurisdction of the Republic of Venice. 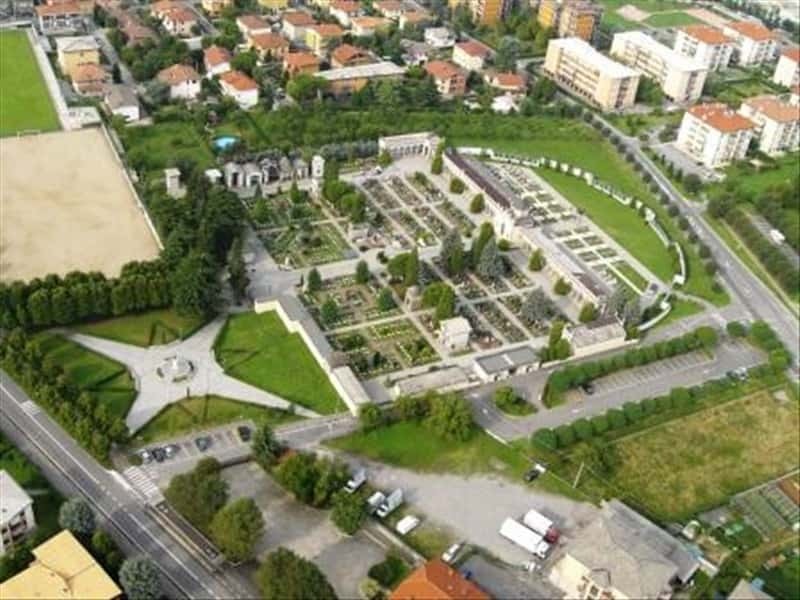 Among the most important artistic monuments of the town, we have to mention the Parish Church of San Giovanni Battista and San Pietro, started in the XVII century, with valuable works by Enrico Scuri, the Sanctuary of Madonna dei Campi, totally refurbished by the architect Galbiati between 1882 and 1890, Villa Moroni, in Neoclassical style, and Villa Maffeis, actually town hall. This town web page has been visited 25,835 times.